5 Bedroom Semi Detached House For Sale in Romford for Guide Price £675,000. 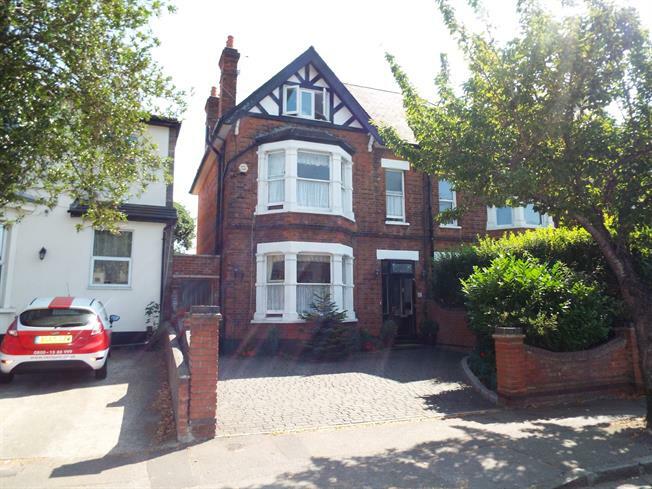 Situated in arguably one of the most desirable roads in Romford is this stunning Victorian style home with many original features still retained. Internally the ground floor is made up of a large living room / diner, second reception room, kitchen with utility room and downstairs w/c. The first and second floor consists of five very generous size bedrooms and family bathroom. Externally the property has a extremely well presented garden with decking area to the rear perfect for entertaining.